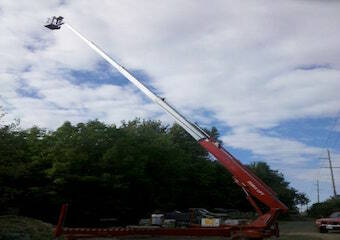 100% Customer Satisfaction – Safety, Experience, & Integrity! All In One Tree Service offers fast and reliable service in the entire Rochester area of New York and are committed to providing you with excellent service, at an affordable price. 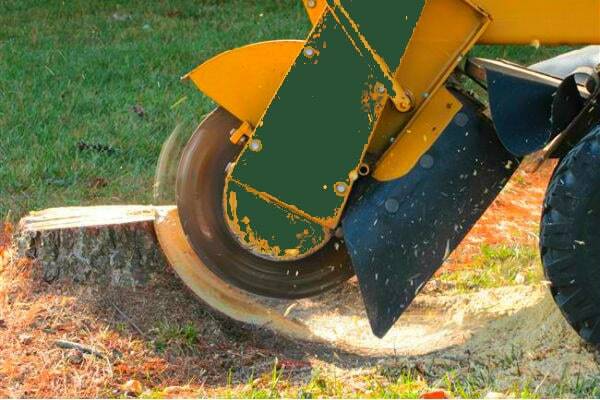 As a full service tree care company, we offer tree removal (normal and high risk cases), tree trimming, tree pruning, stump grinding, debris removal, tree risk evaluation, tree mulching, wood chip deliveries, total yard rehab and we are equipped with a large assortment of professional equipment to fit the needs of any job. If you have an unsafe or severely diseased tree, you should have that tree removed quickly. Unsafe trees are a hazard to your family and property. Don’t take a chance, call us today. If you have a damaged or diseased tree, you can possibly save it with proper tree trimming. We suggest consulting and hiring a professional for this. You could kill the tree or damage it further. Fallen trees & tree removal may leave your property littered with tree stumps. 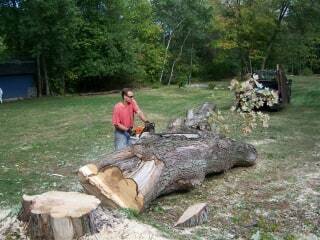 We can grind stumps down so they are no longer an eyesore or hazard. We provide fast and safe stump removal. Schedule Your Free Tree Service Estimate Today!